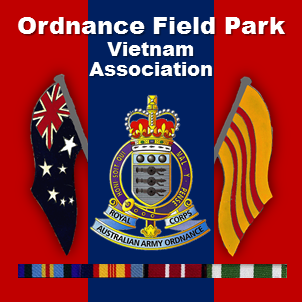 eMail Archive – Ordnance Field Park Vietnam Assn. The last 20 eMail Messages are stored in an archive ready to be read again later. If you wish to read a past eMail, just click on the link below to get to the archive.